Sustainable practices – those which use resources in an environmentally responsible, socially fair and economically viable manner that ensures their use by future generations – are essential to the long-term health of the travel industry and, by extension, to destinations like Arlington. The Arlington Convention and Visitors Service is dedicated to supporting and leveraging sustainability-related initiatives of the Arlington County Government, Virginia Government and local hospitality related businesses to meet current visitor usage needs and ensure the use of tourism resources by future generations. To learn more, read: Green Urban Tourism: Environmentally Sustainable Hospitality in Arlington, Virginia. 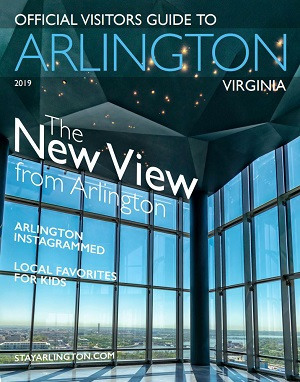 Click on the link for more information on Arlington's sustainability efforts and Virginia's Green Tourism initiatives.